Janice H. "Jan" Heidt (b. January 27, 1939). Resident of Sand Canyon/Canyon Country. 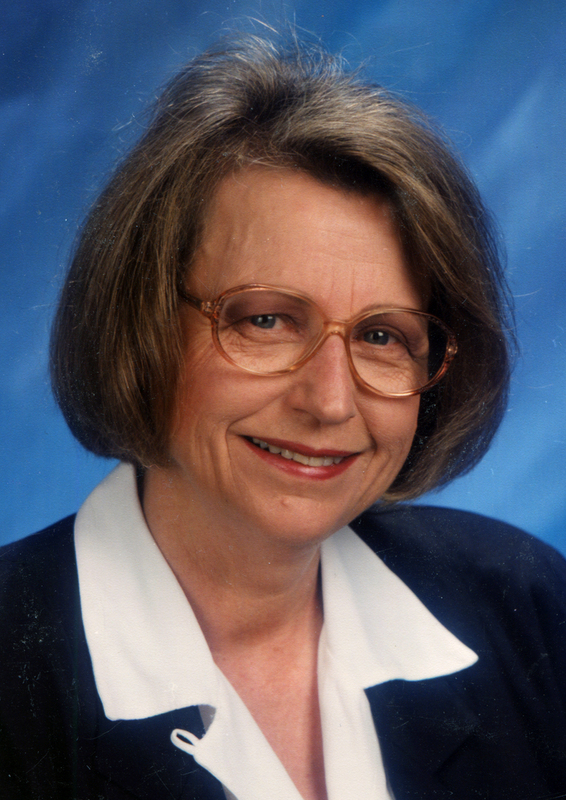 Santa Clarita City Council member, 1987-2000. Mayor in 1989, 1993 and 1998. 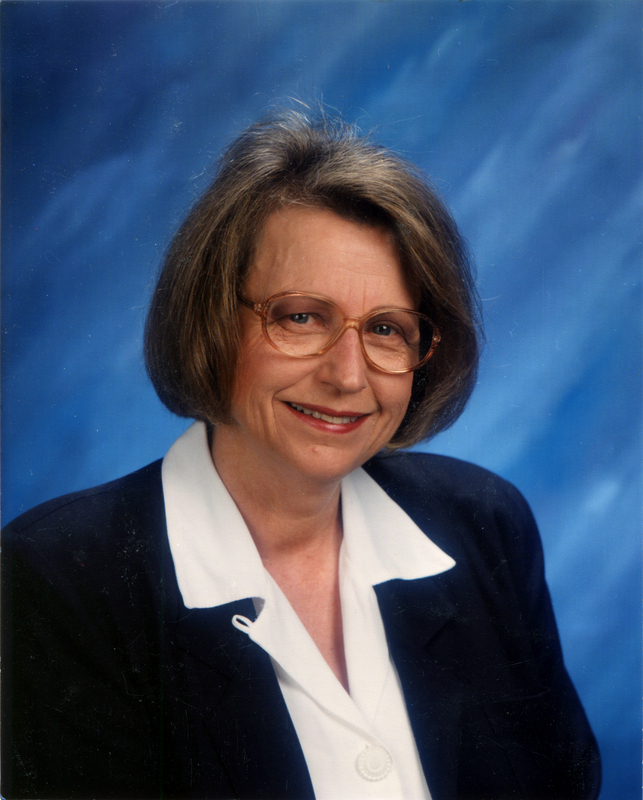 City Formation Committee member and original member of the Council, serving as the City's second Mayor in 1989. Instrumental in city hood; creation of a City-wide recycling program; oak tree preservation ordinance; actively opposed the siting of the proposed Elsmere Canyon landfill, a 190 million ton dump, just one mile outside of the City; organized a Gulf military personnel flag recognition program that received national media attention. Spokesperson for this group of 26 homeowner associations, providing assistance and testimony before Los Angeles County regarding growth, planning and infrastructure in the Santa Clarita Valley. Co-founder of this task force which implemented a plan that was successful in preventing two toxic waste dumps from being located in the Santa Clarita Valley. Co-authored a resolution on Hazardous Waste that was adopted by the National and California State Parents Teachers Association. Co-founder of this committee which developed a partnership between the community, government and business that led to a clean up plan for a local company's toxic pollution. Helped to prepare a declining enrollment study that provided for the orderly closing of classrooms and criteria for the sale of a school site. Founding member of this policy - making group which identified goals and objectives of the community. Conducted parent opinion surveys and set up continuums for each grade level. Served as an advisor for a Junior Achievement Pilot Program for six educationally handicapped boys. Program provided job and people skills for future employment. Communications Officer at Navy Communication Center in the Pentagon for two years; provided classified message service to the Chief of Naval Operations and the Joint Chiefs of Staff. On duty during Cuban Missile Crisis and Kennedy assassination; personnel officer at Naval Communications Unit, Naples, Italy; Recruiting Officer at Los Angeles Recruiting Administration, Bureau of Naval Personnel, Washington D.C., selecting lawyers, chaplains and reserve officers for the Navy. Own and operate local bookstore in Santa Clarita; responsible for inventory management, employee hiring and supervision, budgeting, advertising and bookkeeping. SC9611: 19200 dpi jpeg from original print; photo 1996 by Gary Choppe for City of Santa Clarita.